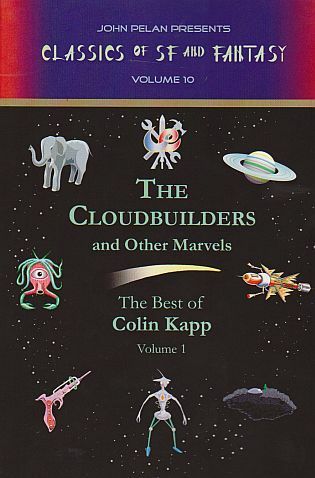 Colin Kapp is mainly known for his SF novels of the 60s and 70s from THE DARK MIND to the Cageworld series. He always adhered to scientific principles and took them to extremes with his brilliant Unorthodox Engineers series, all of which are contained in this collection. In his introduction, John Pelan blazes the trail to more collections by Colin Kapp.